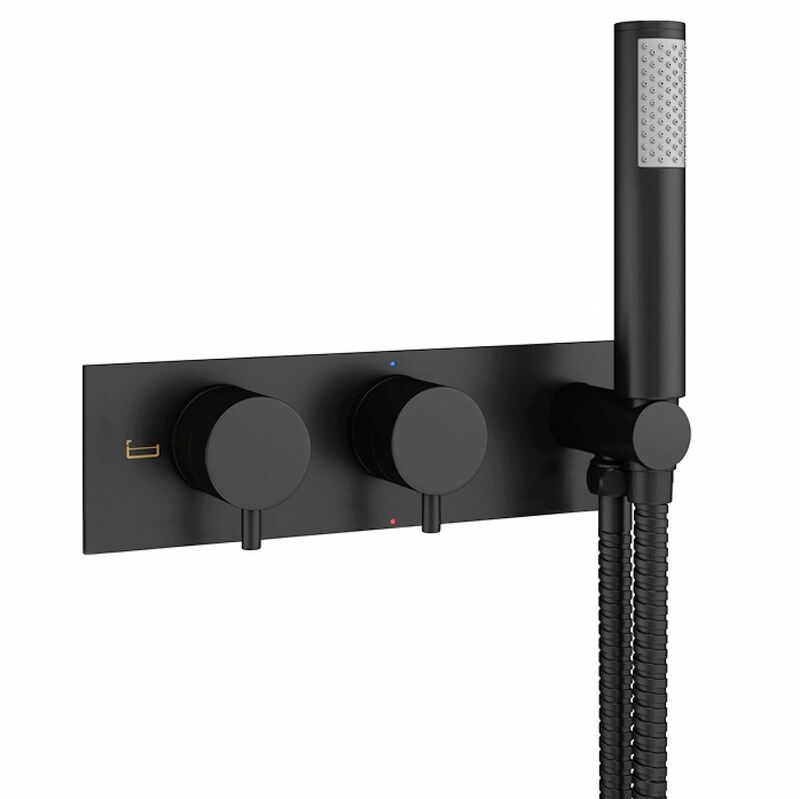 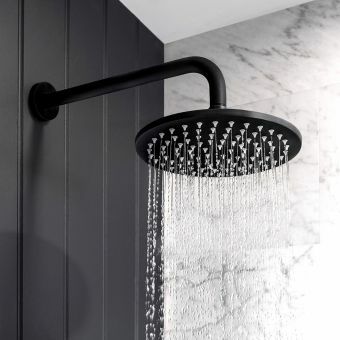 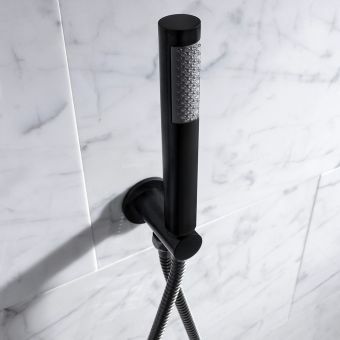 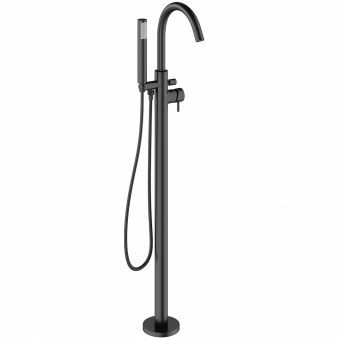 One of the leading names in UK brassware, Crosswater have developed a fantastic looking range of matt black showers and taps: The MPRO Matt Black. 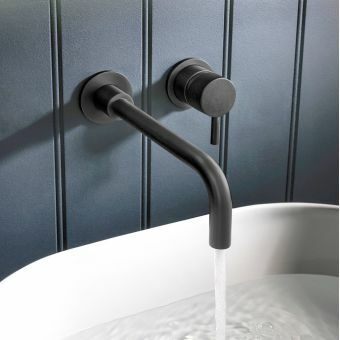 A very forward looking, architecturally inspired range the MPRO Matt Black is a real trendsetter. 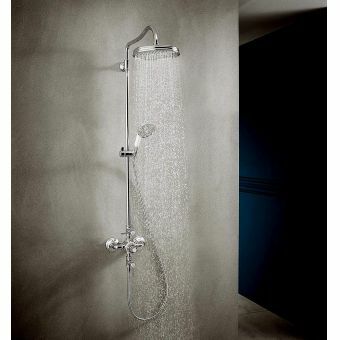 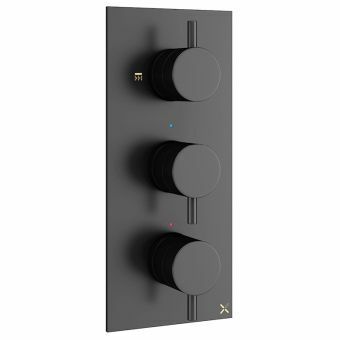 This shower valve controls 2 outlets and is thermostatic for added peace of mind. 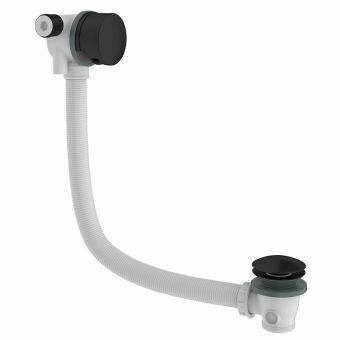 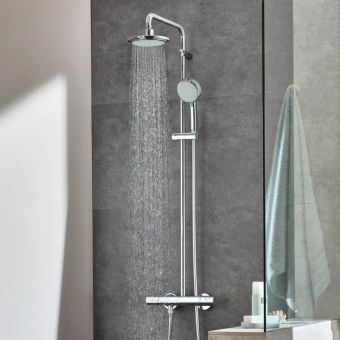 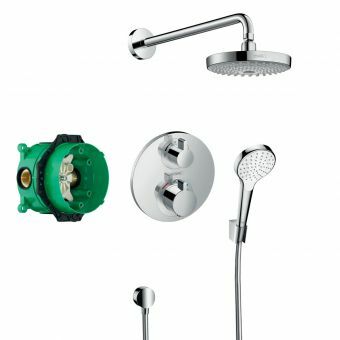 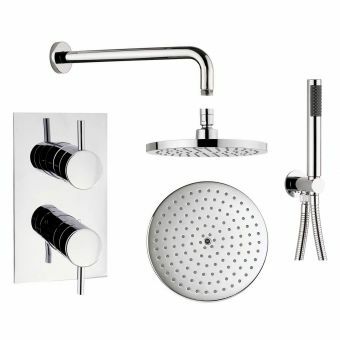 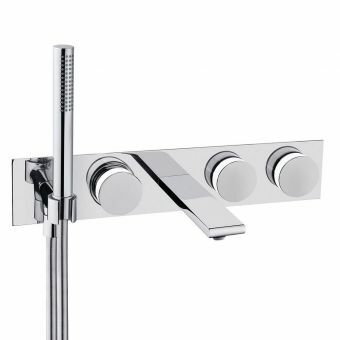 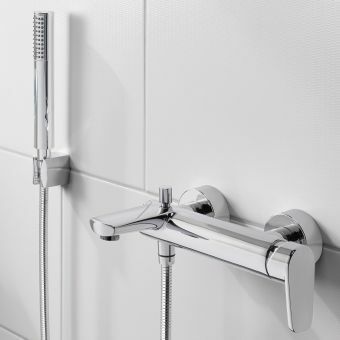 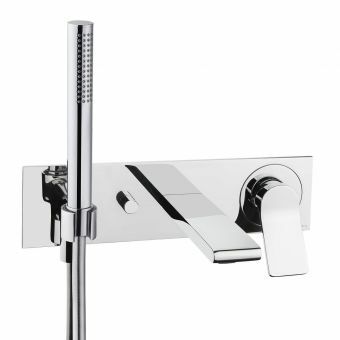 The handset is included, leaving 1 other outlet for you to purchase in additions, this valve can be used to control an additional overhead shower for example, or a bath filler. 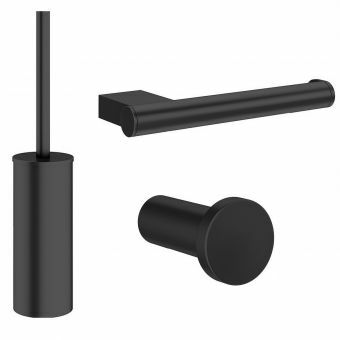 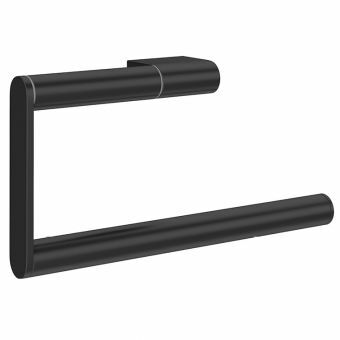 Matching pieces is simple, as there is an entire range of MPRO Matt Black to choose from, bearing in mind all the finishes will be identical it will save you a great deal of time looking for black bathroom fittings for your bathroom design.